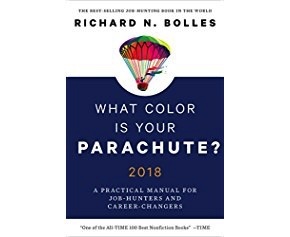 This is a highly relevant book for the times, offers ways to find hope and explore alternatives in this challenging economy (9th year I’m listed as a career coach in here!). 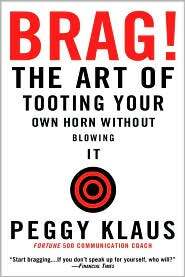 An excellent resource to dispel the myths that bragging isn’t a good thing Learn to proudly take credit for the amazing things we’ve accomplished including Bragging Your way in the door in a job interview! 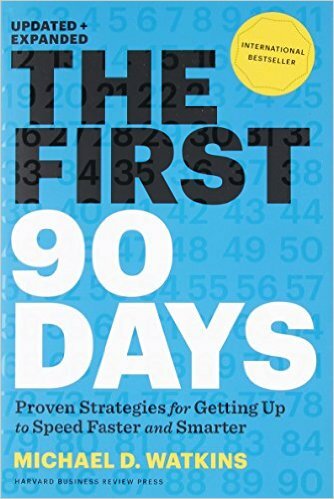 Proven strategies for getting up to speed faster and smarter! 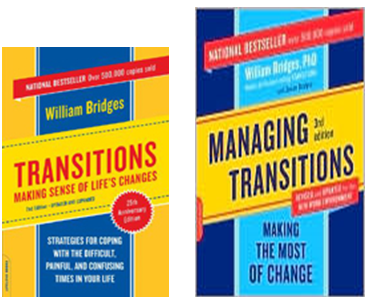 2 great classics on not only dealing with change but making the most of it! 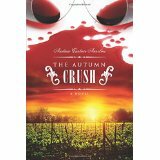 Anselmi’s debut work, The Autumn Crush, in which he writes about the fictional Bennett family, is the first of a trilogy of novels tracking an Italian-American family through the hedonism and cultural conflicts of the 1980s and 90s. An HR Consulting firm that partners with individuals, teams and organizations to reach their goals in the areas of executive coaching, team and leadership development and career transition. Serves clients both in the NE and nationally. 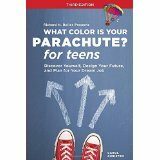 Official Site for What Color Is My Parachute? Relevant News on Social Media, Technology and Business. Most colleges offer services to alumni including alumni directories to broaden your networking contacts. Use the name of your college plus (.edu) and look under the alumni link.